Gray is a popular decorating color. It’s contemporary and goes well with a wide variety of colors. It’s also valued for an understated elegance that it gives to the design. Gray can be used in any room from living room to kitchen. 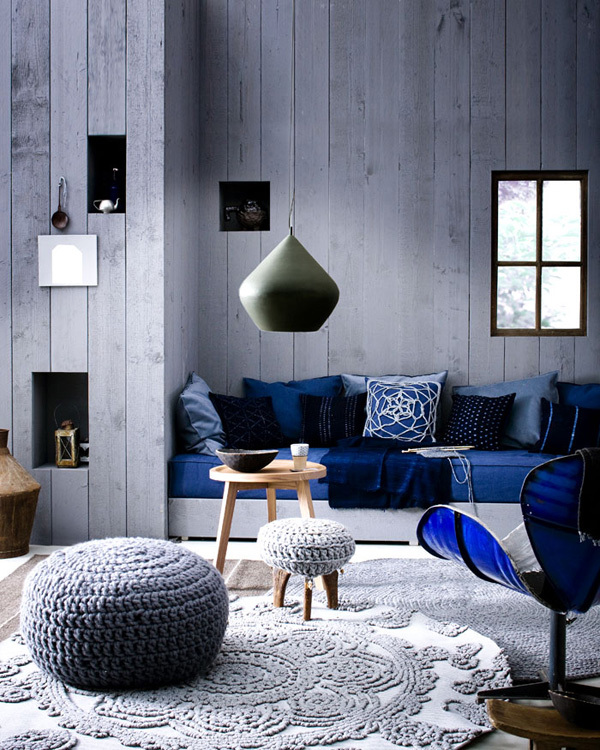 If it’s too dark gray can be paired up with many neutrals or brights from beige to turquoise. There are so many different shades of gray that prompt various design solutions. Darker and paler shades of gray can add a bit of contrast to the room. 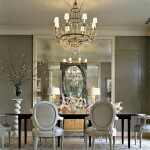 Gray also mixes well with neutrals like black, white, cream, beige, and others. 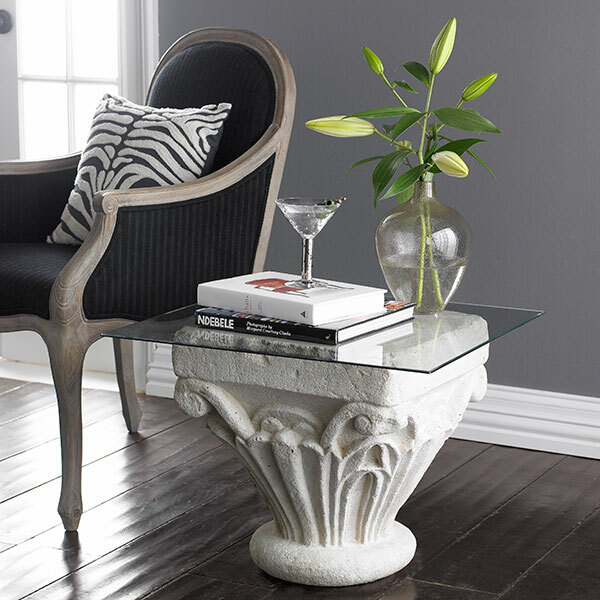 Use gray and pale neutral hues to create elegant design. Grays definitely look great with brights especially in the accents. Bold accessories and decorations will brighten up gray color schemes. From neon yellows and pinks to deep purples and reds gray design can feature a variety of bright accents. Gray looks lavish in metallic surfaces. It also goes well with silver and silver whites. Such color schemes make the decor look luxurious and opulent. Shimmering grays come not only in stainless steel kitchen appliances, though but also in fabrics and wall coverings. Some grays come with wide variety of undertones. There are blue grays, purples grays and pink grays so you can experiment with them as well. The grays with the undertones of other colors may seem more appealing to some since there is color in them, even though subdued.